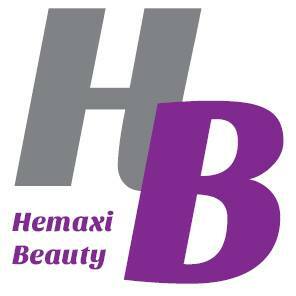 Register for your loyalty card when your are next visiting the salon and start collecting points with every hair or beauty treatment. Earn 1 point for every £1 spent. 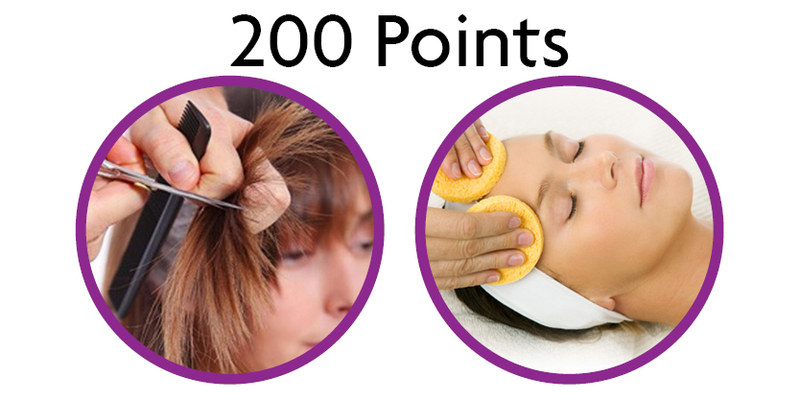 Once you have enough points you can exchange them for free products and treatments, see below what you could turn your points into. Every quarter the rewards will change, so look out for new and exciting rewards on our website or in store. 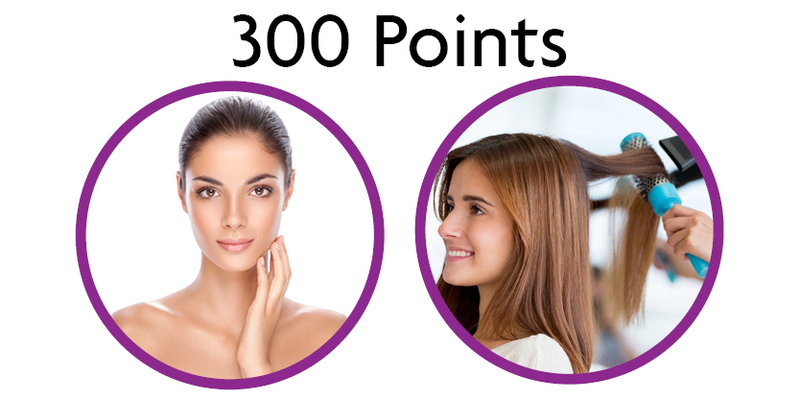 All rewards are subject to availability, the points have no cash value.